Established for over 35 years, B-Dry Roofing has continued to be a small family run business where the focus has been on customer service. We’ve grown to be one of the most established and trusted roofing companies locally. We care about our reputation which has been hard earned providing our customers with a friendly, professional, reliable and efficient service. 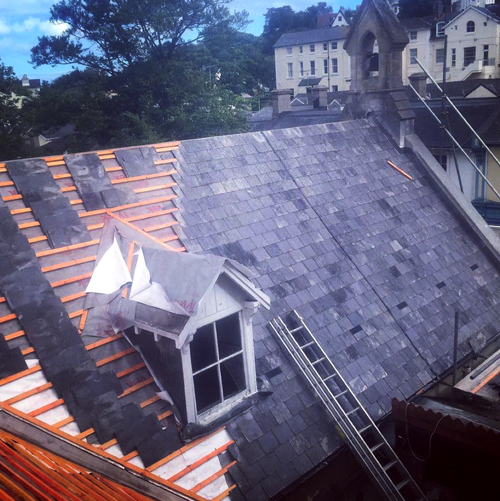 We undertake all forms of roofing work throughout Torbay and the surrounding areas in Devon for a wide range of clients from developers and builders, schools and colleges, churches and community buildings and private clients. 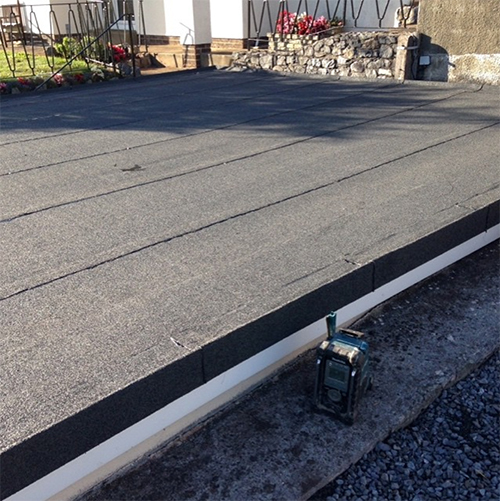 Whether it’s Flat Roofing in Torquay, Garage Roofing in Brixham or Slate Roofing and Tiling in Paignton… Our work varies from simple repairs to full refurbishment projects, large or small we understand the importance of each individual job and give all our customers the very best service. 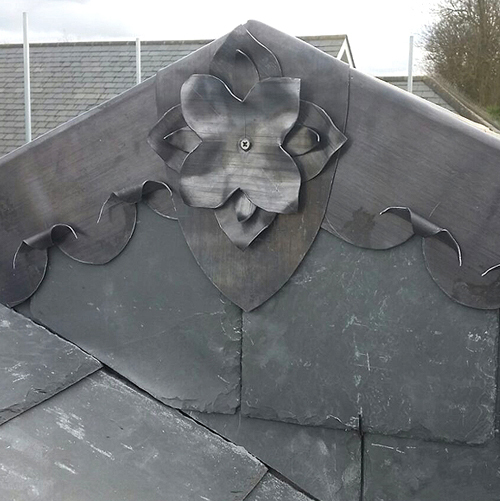 We have many years of experience in all aspects of traditional and modern roofing methods specialising in slating and tiling, leadwork, flat roofing, dormers, fascia’s and guttering and have worked tirelessly to get a great team together who share our fundamental values of quality and service. For our commercial customers we offer technical advice, health and safety plans, and roofing design assistance where required. We offer a competitive pricing structure and unbeatable service. Whether you have a damaged roof requiring repair or need a new roof we offer a free, no obligation estimating service whereby we’ll investigate the damage or requirements of the job and give our honest advise and recommendations for each individual enquiry. We always provide a detailed quotation and provide pictures of any damage for your peace of mind, to show you exactly what problems there may be with your current roof and explain what needs to be done to rectify it. Please read our customer testimonials and browse our gallery at your leisure to look at our portfolio of impressive work. Our professional and experienced team ensure the highest levels of quality and detail are met throughout the job. We always use good quality materials and take no short cuts. James Northall and B Dry first carried out work for us in 2009. Since then we have used them exclusively for a large number of projects which have ranged from major roof replacements to smaller, often urgent, remedial works. Without exception the initial quotations have been very competitive, the work carried out to very high standard, and sites left clean and tidy on completion. We always recommend B Dry without hesitation, and will continue to do so. It is a pleasure to deal with an organisation that is helpful, efficient, reliable and consistently delivers value and quality. We want to thank you and your very hard working employees for an excellent job in restoring our roof and working in such appalling conditions with the weather. Two very polite young men we would be only too pleased to recommend your firm if anyone needs a good job doing, many thanks once again. Thanks to all staff for their courtesy and consideration when on the premises. I will certainly recommend the B Dry Roofing Specialists. I had to put on record how impressed I am at the way your men undertook the repair to the chimney and roof. I would have no problems in recommending your company to anyone who needed repairs of the type you did at our home.